Say goodbye to traditional asphalt saturated felt paper - Break free from felt™ with RhinoRoof® U20 synthetic roofing underlayment! 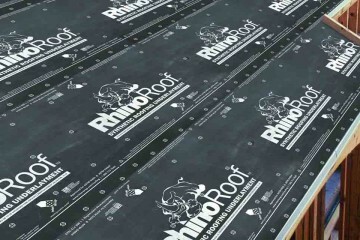 RhinoRoof U20 is a highly engineered, mechanically attached, coated woven synthetic roofing underlayment for sloped roofs. Wood shingles are thin, tapered pieces of wood primarily used to cover roofs and walls of buildings to protect them from the weather. 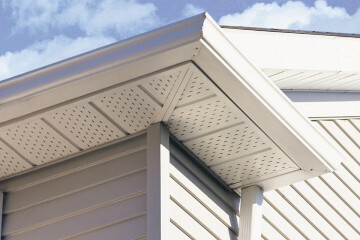 Historically shingles were split from straight grained, knot free bolts of wood. 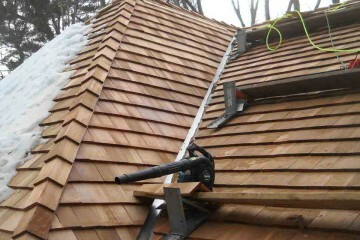 Today shingles are mostly made by being cut which distinguishes them from shakes which are made by being split out of a bolt. Call Dorsch roofing today for more information regarding scheduling a free estimate. 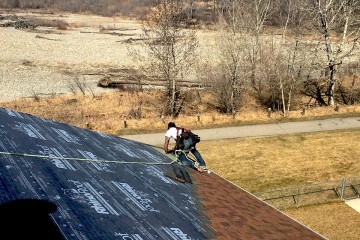 Dorsch Roofing is the leading roofing contractor for the greater Calgary / Okotoks area. 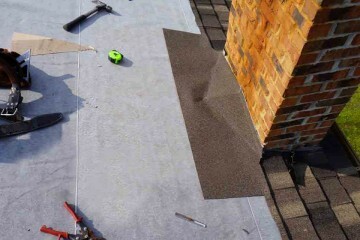 At Dorsch Roofing we use the highest quality of materials for all of our jobs. 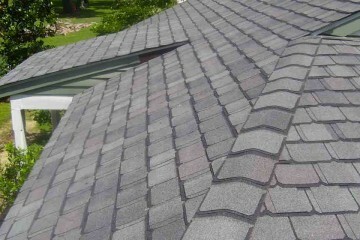 Malarkey Roofing is the leader in production for Asphalt based roofing shingles. Their products include technology to promote extreme weather protection. Dorsch Roofing is qualified to be your next roofing contractor! Call us today for a free Estimate!